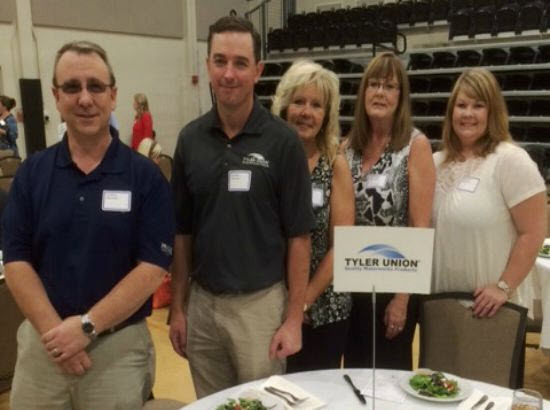 Tyler Union Recognized by the Calhoun County Chamber of Commerce | McWane, Inc.
Posted on September 29, 2015, in Achievements, Events and tagged Calhoun County, Chamber of Commerce, industry, McWane, Salute to Industry Month, Tyler Union. Bookmark the permalink. Comments Off on Tyler Union Recognized by the Calhoun County Chamber of Commerce.